This week’s topic is books with sensory memories, and was submitted through my TTT topic submission form by Jessica at A Cocoon of Books. These are the books that are linked to very specific memories for you: where you were, what time of year it was, who you were with, what you were eating, what you were feeling, what you were seeing, etc. The topic might feel narrow and difficult at first, but I think it provides so much freedom to be creative and come up with a really personal list this week. I’m excited to see what you came up with! 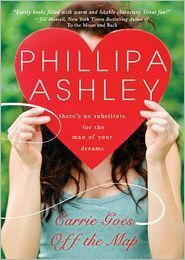 I chose to share ten books that are linked to happy moments in my life. I don’t know about you, but I tend to attach all kinds of things to events in my life. I have a very vivid memory and have always remembered certain songs that were playing during different times in my life, who I was with when I watched a certain movie, what a guy and I were wearing on a random date 10 years ago, etc. While taking tests in school I could pull up a page of my notes in my mind. Picturing where certain information was on the page helped me remember facts or answers to questions. So in today’s case, I’ll be sharing books that I have very vivid memories about, but not in terms of the stories themselves. These memories surround my reading experience. My mom and I read New Moon together a few months before Eclipse came out. During this time, my little sister had weekly choir practice in the evenings at her choir director’s home about 25 minutes away from our house. My mom would always drive her to practice, and I frequently went with her so we could do some shopping or go out to eat while my sister was singing. This time, however, we were so hooked on this book that we each brought ours along with us and sat in the van outside the director’s house reading as the sun went down. 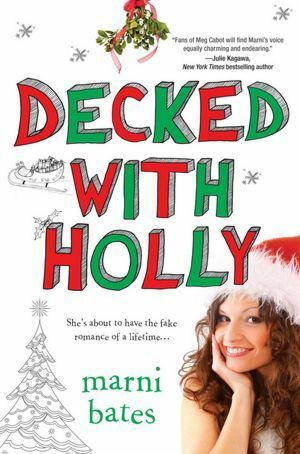 I love reading Christmas books during Christmastime! My mom and I got tickets to a Christmas concert in Salt Lake City, and we went up early to be in our seats on time. You know how it is, though. The wait from when you’re seated until the show starts is always super long. What bookworm doesn’t bring a book with them in these situations? I remember it was freezing outside, so my mom and I wore nice pants and snow boots instead of dresses/skirts like usual. The center was beautifully decorated and the buzz of excited concertgoers made it tricky for me to focus. I did get some reading done, though! I took this hardback on a cruise, which is absolutely insane. lol. In what universe did I ever have enough luggage space to bring multiple hardback books? I could never cart a bag of hardbacks with me on cruises now. I bring too many clothes and essentials. I remember sitting in a lounge chair by the pool after I had gone swimming. The bottom of the pages are rippled because I rested the book on my stomach while I was reading, and my swimsuit was still wet. The book ended on such a cliffhanger that I was tempted to throw it overboard in frustration. lol. My mom and I were in North Carolina for a family wedding, and we had major plane issues going home. Long story short, we were offered free first class upgrades as long as we were ok with not sitting together. We were all about flying first class for the first time ever, so we were fine with it. I ended up sitting in a window seat next to an older guy who fell asleep. I spent the flight reading Poison Study and praying like crazy that I wouldn’t have to pee! Long ago, I worked as a customer service rep for American Express’s small business network (for a few weeks. lol). The job was boring and slightly stressful. I read this book while on the phones. Sometimes I read while I was working with a customer because everything was so engrained in my head at that point that I didn’t have to think much. I also brought coloring books to this job. Anything to pass the time! I actually read this while I was substitute teaching an elementary school music class. The teacher left me instructions to play a movie for them, and I sat in the back and read this book while they watched. I read this while on a transatlantic cruise! The heroine was on a yacht in the Mediterranean Sea, and I was sitting on my cabin’s balcony reading this as we crossed from the Atlantic into the Mediterranean. You could tell because the water was doing some really cool swirly stuff and flowing in all different directions. I had to set my Kindle down and watch. It was pretty amazing. I read this book on my road trip to Georgia with my mom for grad school orientation. I remember I really didn’t want to bring it with me because I was trying to limit my books to Kindle only, but I hadn’t finished this one yet. I read, like, 2 pages a day because I was so busy that I hardly had time to read. What direction did you take this topic in this week? 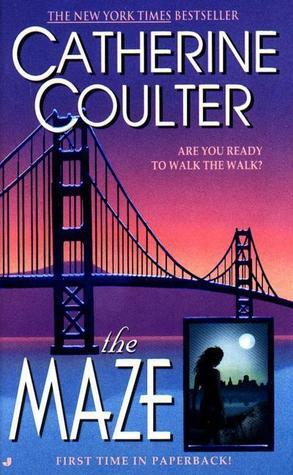 Have you read any books that are linked to specific events or times in your life? I love hearing about people’s reading memories! I’m glad I’m not the only one who sees certain book titles and remembers exactly where I was when I read it or when I finished it. Thanks for including this topic in Top Ten Tuesday! I love your cruise-based book memories because I definitely have those as well. :) It made me smile to read a list with vacation-based entries. I always felt like I *should* be doing something else on the ship, but I wanted to read! Now I feel less alone, haha. I loved reading your memories of these books! OOh nice ones! For my picks there wasn’t any real kind of memory attached, oddly I can remember where I was reading the book at some point though! Lol! 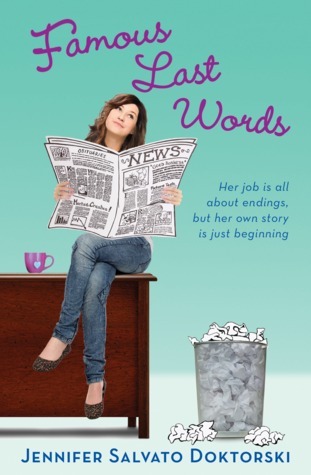 I think it’s neat how you’ve tied books to certain events in your life! 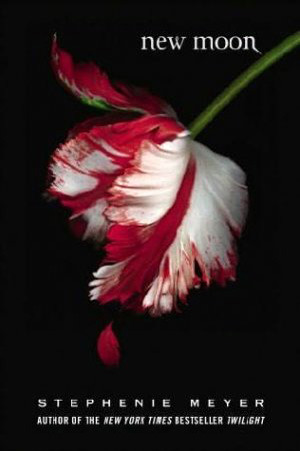 I remember reading New Moon in college not too long after a breakup, and talking with one of my friends who had also gone through a breakup not too soon before reading it about how well we felt it captured the ache of an unexpected split with your first love. I think it might still be my favorite of the series! This is a scary topic because it makes you reveal more about yourself to the world, but it’s such fun reading other people’s memories! I loved yours about reading new moon with your mom, and the cruise book. 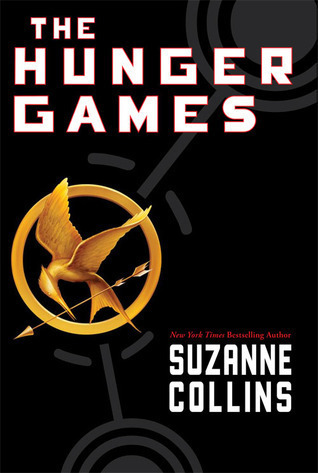 Yes, The Hunger Games would be the perfect thing to read after a messy breakup. There was nothing sappy about it at all! Planes are one of my favorite places to read! When flying there were usually 4 of us. We tried to get 2 and 2 seats together but sometimes we ended up 3 and 1. I was always stuck in the 1 seat because I would just read the whole time and ignore who I was sitting with anyway! Great stories :) they were fun to read! I absolutely love this prompt, it is so interesting to read everyone’s memories! It’s sweet that a lot of your reading memories are with your mom. 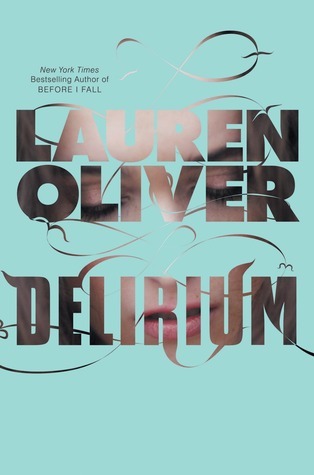 Also Delirium made my list too! Your post also reminded me of something that didn’t make my list: reading 13 Reasons Why in the library on a cruise ship! I had been reading it in our room but I wanted to keep reading late at night while everyone else wanted to sleep so I left. I see I over-thought this. I could have posted after all. Oh well. I love how others interpreted this week’s topic. It’s always so fun seeing other people’s thoughts and memories about their experiences reading different books. I think this has to be one of my favourite prompts yet for TTT. Thank you for sharing! 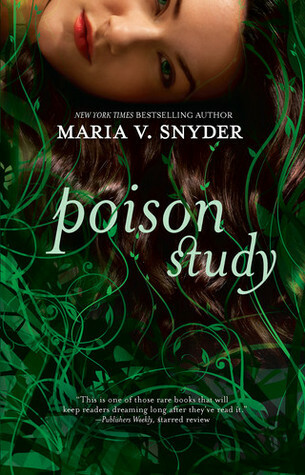 And reminding me to bump up Poison Study on my TBR pile because I really need to read that, still. I enjoyed your list. I too may have read a book or two with lots of action and some violence when trying to get over a jerk of an ex boyfriend. That’s funny about the Hunger games! Not to make light of your breakup, I mean, but yeah that makes sense! I just THG recently myself (for the first time) and they definitely have an impact! 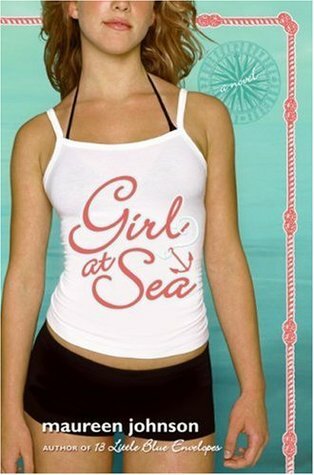 And wow that’s a cool story about Girl At Sea! The name Maureen Johnson jumped out at me as I just read her Truly, Devious! Lol about Delirium too. I like Lauren Oliver but haven’t read that one yet. You have some really fun books on that list!